How excited are you that Chanel now has a product to rival Clarins’ UV Protection Plus?!!! 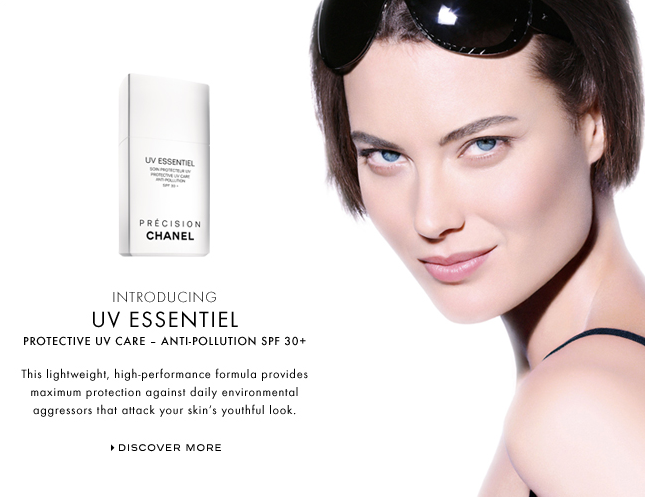 The new Chanel UV Essentiel is an SPF 30+ for everyday use. They say, “think of it as your skin’s guardian angel”. I like that! I am a huge stickler for sunscreen. I never was before as I have oily skin and could never find anything to wear that didn’t make me look like a grease pit by 12noon. Then I found Clarins and it was an everyday must-have. 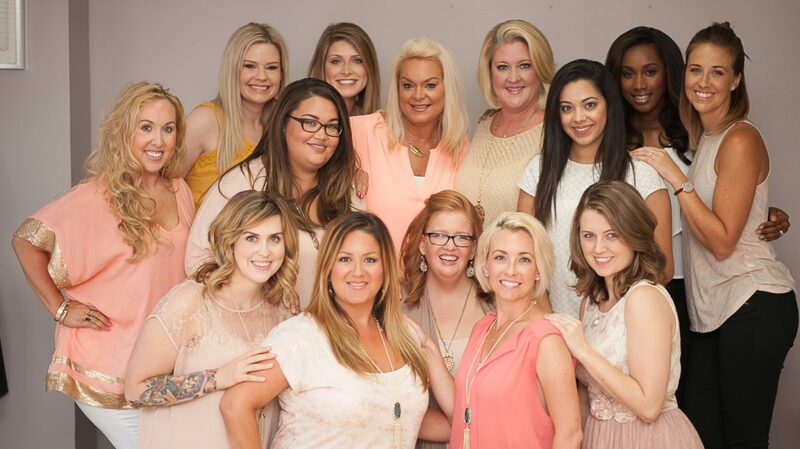 So go out, get a sample and let us know how much you LOVE it!!! Protect, protect, protect! I have this sunblock and it is the BOMB.